For casual wear, you can either go with the western fashion of wearing jeans and a T-shirt to anywhere or wear something more eastern. You can wear a long shirt with straight cut trousers, or a palazzo with a peplum top. Different shirt lengths are in trend, including long shirts, medium length ones, and short shirts, so you have a complete variety to choose from. 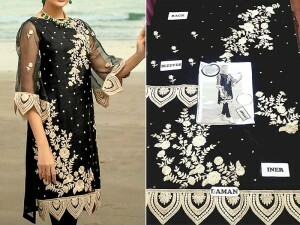 In terms of necklines, round neck, V-neck, halter necks, and square necklines will be seen more on Pakistani dresses during the year of 2019. Half sleeves are long out of fashion, so full sleeves or quarter sleeves are among the better choices. 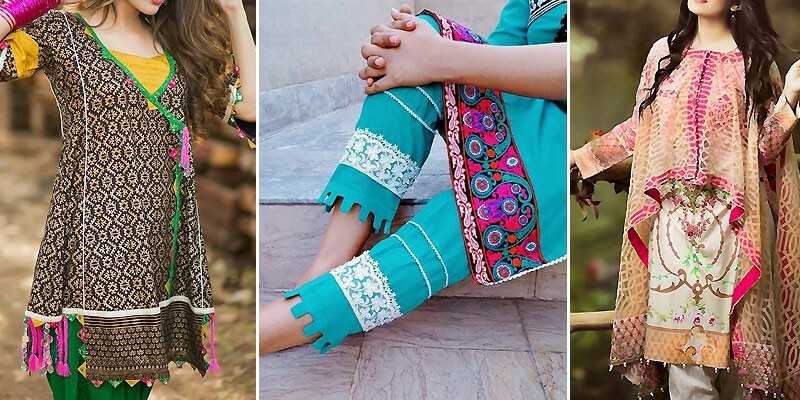 For bottoms, shalwars, trousers, straight cut trousers, palazzos, and the star of the year 2018, the gharara pants are in trend. Both fitted dresses and loose cuts can be seen, worn by the trendsetters, so in terms of fitting, it all comes to preference. 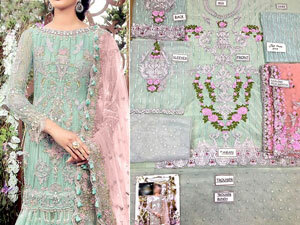 For the formal or Pakistani wedding dresses, the stitching styles that are in fashion include the usual lehengas or the long train maxis for the brides. 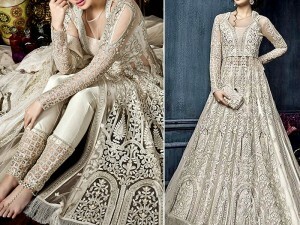 You can pair your lehenga with a peplum shirt, which is one of the most loved types of tops for wedding wear. Long train maxis are a timeless beauty and are in fashion for years, so choosing the right fabric with the mesmerizing embroidery, as well as the perfect accessories, will make you a gorgeous bride. If you are a wedding guest, you can either wear the classic sari, which is always in trend, a floor-length frock that has long sleeves, a peplum top with stylish pants, or anything else you find flattering on your body shape. Just remember, anything and everything will look beautiful on you, as long as you carry it with confidence.